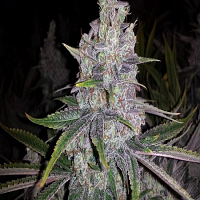 Limited Collection SnowLAnd Feminized by DNA Genetics Limited Seeds is a high yielding, feminised cannabis strain that will allow you to enjoy exceptional results at every stage of the production process. 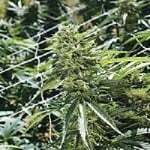 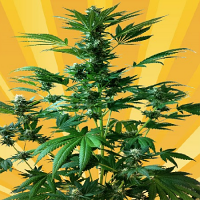 Ideal for medicinal use, these seeds offer the Cup winning medicinal values of LA Confidential and can be used to treat and manage a whole host of common and often debilitating conditions. 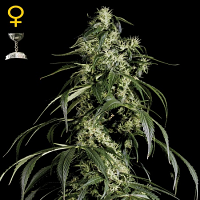 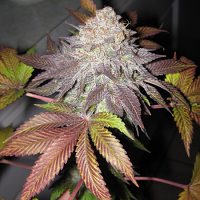 Flowering within 8 to 9 weeks, and producing yields of up to 650g/m2, these seeds are sure to become a welcomed addition to your cannabis collection.